Advertising is an ancient art, but don’t even think about calling what David Ogilvy does, “art”. He was born on June 23, 1911 in West Horsley, England. He decided to migrate to the United States, more specifically New York. There he became a copy-write legend, creating hundreds of effective and powerful headlines that to this day retain their power. advertising is not an art form, it’s a medium for information, a message for a single purpose: to sell. This quote is from his book “Ogilvy on Advertisement“, which by the way is excellent and I recommend reading it. If you’re interested, you can download a version of it here. Although “Ogilvy on Advertisement” was written in 1983, (yeah, I know, sounds almost prehistoric and so without the internet!) Don’t think even for a second that all that he introduced to the world of advertising is no longer being used today. His lessons are timeless in marketing, including the new challenges of the era of Social Media. David Ogilvy Commandment #1: Your role is to sell, don’t let anything distract you from the sole purpose of advertising. 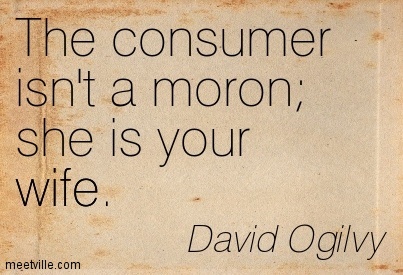 The main point of this commandment and David Ogilvy puts it quite simply: if you want people to buy your product, you must explain it as briefly and simply as possible: what you sell, and how buying your product will improve their lives. People don’t have that much time to stop and read, so if you think you should surprise them with your words and creativity, you can do it, but never at the expense of making the sale. People don’t have that much time to stop and read, so if you think you should surprise them with your words and creativity, you can do it, but never at the expense of making the sale. Father of Advertising Commandment #2: Clearly define your positioning: What and for Who? Positioning is a funny term, and the Father of Advertising” has a different definition. The father of advertising asks: what does the product do and who is it for? 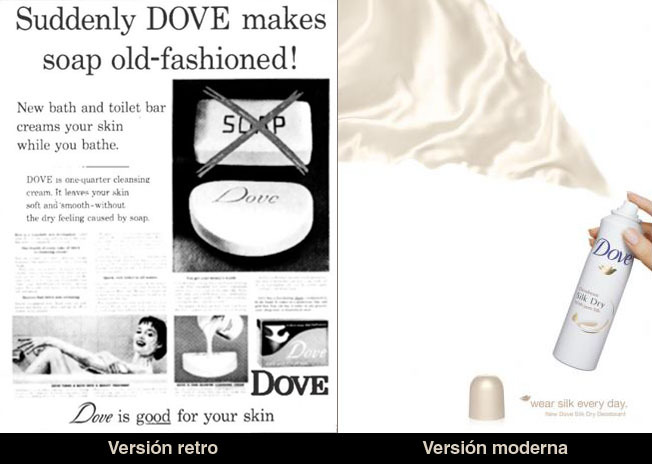 However, Dove continues to stand out among its competitors because it offers an extra bonus, a promise that others do not: It will not only moisturize your skin but when you buy it, you’ll be supporting the fight to promote a more realistic image of the modern woman, against the unattainable stereotype proposed by the media. 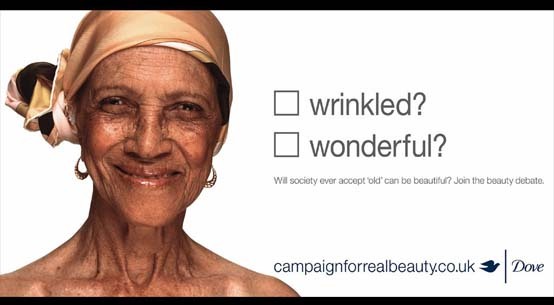 You’ll be celebrating our “flaws” (wrinkles, cellulite, curves, gray hair, freckles, etc.). Dove fights for Real Beauty. 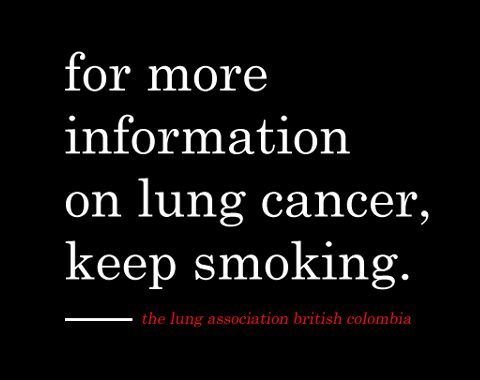 Do you think that without this awareness campaign they would be so successful? Remember that in order to achieve good positioning for your brand and product, apart from a thorough study of the target audience, it’s essential to have a strong promotional campaign present at all times and spaces where your audience is found. Social networks are an essential medium today which allow us to get closer to our potential customers. David Ogilvy Commandment #3: Do your homework. Study your consumer in detail. One of the David Ogilvy great advertising guidelines is based on the fact that if you don’t know who you’re writing for, then you’ll just be faking it, and that will lead to more problems than you can imagine. The following is a basic model of consumption created by George Belch and Michael Belch. It clearly demonstrates the buying process of consumers. Knowing what your target audience wants, what they need, and how they think, will help you design an effective communication strategy to influence and achieve the ultimate goal: to sell. If you want to learn how to define the target audience or “buyer persona” of your business, don’t miss this article! Father of Advertising Commandment #4: Think of the consumer as a woman, she wants all the information you can give her. An important lesson to keep in mind when writing and communicating is: Don’t underestimate the consumer. Don’t think of your audience as “dumb”, value it as if she were your wife. What does that mean? If you want to make money in marketing, you’ll have to respect your audience. Every day, consumers are bombarded with advertisements, which in many cases, border on the edge of ridiculous: it seems that advertisers only want to show how creative, witty, or clever they are, completely ignoring the fact that an advertisement has got to provide relevant information and seduce the public. 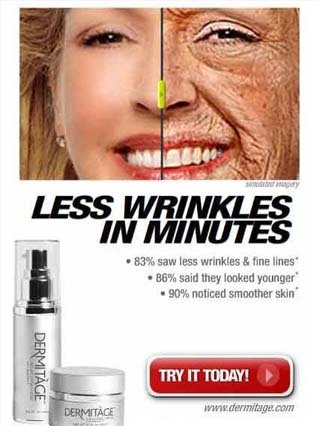 For example, in this “anti-aging” line of products, the message promises something that not even a scalpel could do: “Less Wrinkles in Minutes” (Minutes?!!) If it really worked, I’m pretty sure it would have put an end to the cosmetic surgery world by now. Sometimes I wonder if these people are for real! David Ogilvy Commandment #5: Talk to them in the language they use every day. It shows that a good marketing team can reverse an unfavorable situation a brand might have, and do it quickly. Gillette really knows how to speak their audience’s language! It turns out that in recent years, November is a month of mustaches! 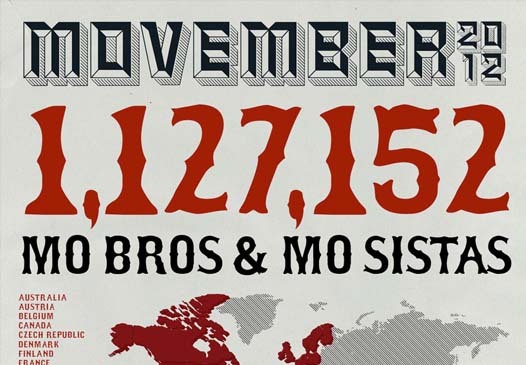 Yeah, in case you weren’t aware, there is a movement called Movember, which encourages men around the world to let their mustaches grow during the month of November in order to raise funds and promote awareness about men’s health issues and raise money to fund more than 770 research programs. And wow has it caught on! This campaign is good news for charity, but bad news for brands that sell razors. The Movember movement had so much popularity, that it got to the point that Gillette was being affected by its impact. They reported a 16% decrease in sales, according to CFO P & G, Jon Moeller. In this situation, what do ya think Gillette did? Complain and get stuck in consumer’s mind as some greedy brand that doesn’t support a really great charitable cause because they’re only interested in sales? Of course not! (Although we all know that at the end of the day, the goal is always to sell). Gillette wrote their ads in a way that combines the Vintage aesthetic style of retro advertising, with the idioms of the current generation, using terms like “omg” (stands for “oh my god”) which is way more likely to be used by someone who’s 17, than from the mouth of your grandma. Father of Advertising Commandment #6: Write great headlines and you’ll have successfully invested 80% of your money. Less is more when it comes to titles. Did you know that 8 out of 10 people only read the headline? That leaves just 2 out of 10 who stay and read the rest of the article. With these numbers, do you really think people can afford to waste their time reading something complicated or tricky, that makes them think even more? People need just the right amount of information, that in only a few seconds seduces them to linger a little longer. Writing great headlines for ads is not as simple as it sounds, but if you want them to be read, understood, and that people stay to read the rest of the text, you must learn to master speech and know everything you can about the product. 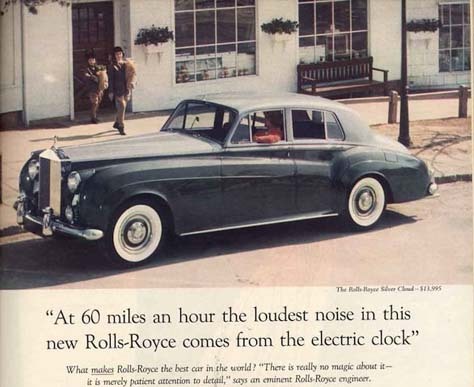 When David Ogilvy took on Rolls-Royce as a customer, he spent three weeks reading and studying all the technical characteristics of the car until he came up with the phrase “60 miles per hour, the loudest noise comes from the electric clock”. That became the title, and the rest of the sales pamphlet was composed of 607 words of copy. I dunno about you, but I wouldn’t stay to read 607 words of text without a good title that leaves me wanting more. Wanna learn how to write titles that’ll make even Buzzfeed or Upworthy envy you cause no one will be able to resist clicking on them? 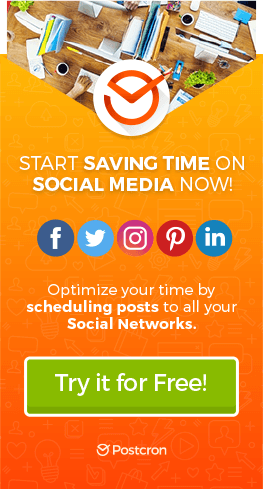 Then you’ve gotta read this post! TIP: You can try out which titles work best for your blog by sharing different versions of the headline on Twitter. The great thing about Twitter is that the headline is everything: if it’s good, it’ll get a lot of clicks. If not, it’ll be ignored. The headline with the most clicks is probably the best one. You can measure the number of clicks by shortening your links with bit.ly or using UTM tags and Google Analytics. 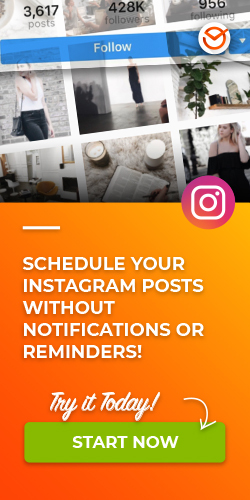 Or you can also use tools like Postcron to shorten links and schedule the publication of different headlines at different times and on different social networks. David Ogilvy Commandment #7: Highlight the product by making it the hero. What’s the difference between selling Soap A and selling Soap B, if both soaps have basically the same properties and are essentially the same product? Providing something the other doesn’t. Basically, making your product the hero and the star. As we saw in the case of Dove, they participate in social networks, encouraging debates to define what real beauty is in response to low female self-esteem caused by society and the media. If there are lots of products out there similar, yours has got to provide the same or more than the others and bring something extra to the table. Individuals must identify with the values of the brand and everything the product represents. Another huge brand that managed to position itself in the minds of consumers, for its style, innovative character, technology, quality and simplicity of its products, is Apple. Honestly, they’re best at it. To stand out, you must be well defined in the minds of consumers: who you are and what you do. Apple knows how to whisper their beliefs in the ears of their audience. There are tons of MP3 players and Tablets on the market, but an iPod or an iPad gives you so much more than just hours and hours of music and videos. 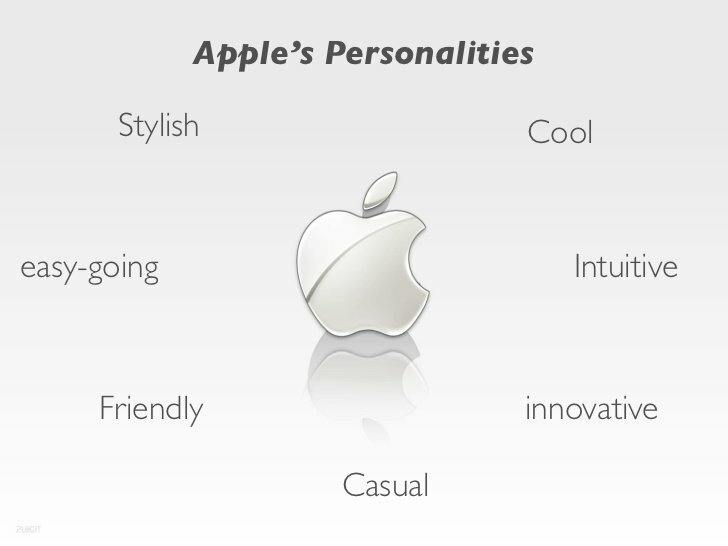 Apple’s positioning strategy focuses primarily on emotions and the consumer’s lifestyle, their imagination, passion, dreams, hopes, aspirations, and they promise to make people’s lives easier. When you buy an Apple product, you immediately become part of a generation that believes that the rebels can change the world and have got to fight for what they think. This brand managed to become what they are today thanks to the strategies of Steve Jobs, who founded the company and molded it to achieve the highest level of quality and didn’t stop ’til he got there. In this article, we cover more about the ideology of another one of the legendary geniuses who taught us some of the most incredible lessons in Marketing. You know what he meant by that? You should never settle. Seek perfection, from your product to your advertising copy. As a publicist or marketer, there’s only one thing you should worry about: My product, does it sell, or not? That’s the question. Is my message being understood or is it just a good pun? (Don’t sacrifice sales just to be creative; your goal is to communicate in order to sell). Do you know who you’re directing your message to, how they think and what they need? (Do your homework! Find out what your readers want and provide it. Construct the message they need to hear in order to get them to buy it). Is the headline of your ad clickable and seductive enough to get them to read the whole thing? (Try to grab the attention with your titles and leave your readers wanting more, without making it too complicated). And finally, are you the hero in the minds of your audience? Do you know what separates you from the others? In your personal and professional life, you should only aim for the best of the best, and then, aim a little higher.” And believe me, David Ogilvy, you got there! Here is a video that resumes very quickly the most famous quotes of the Father of Advertising, enjoy it! Do you find the tips useful? 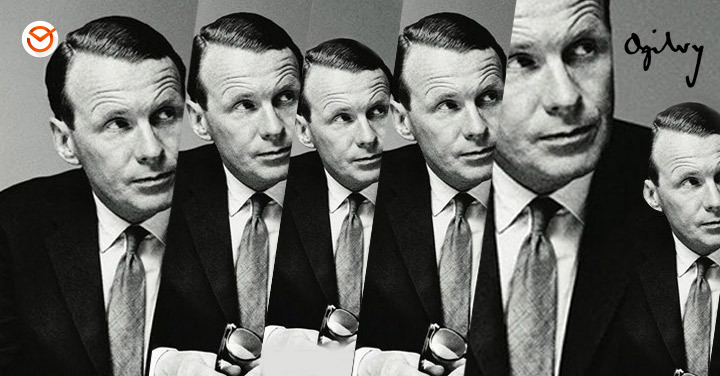 Tell us in the comments which are your favorite David Ogilvy quotes and teaching, or if you remember some great advertising headlines, you can share it with us!